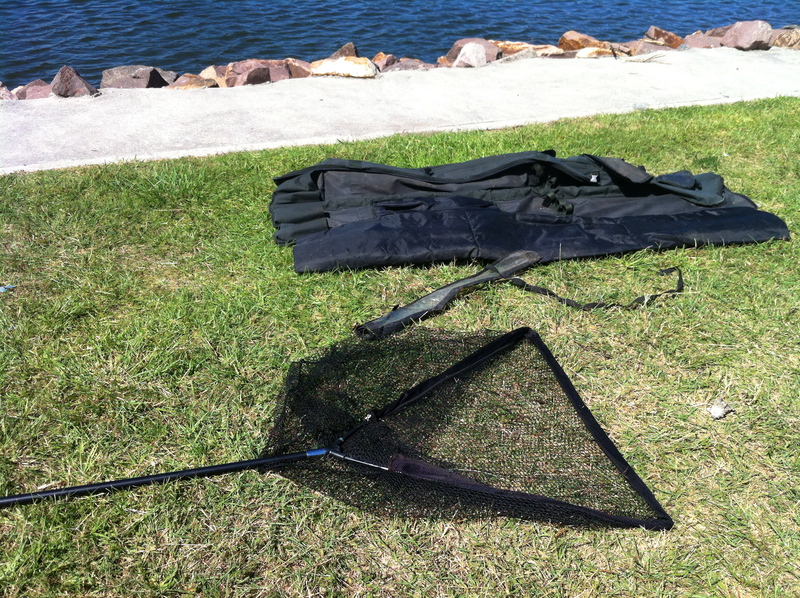 I spoke to a fisherman at Throsby Creek the other day, he had ridden by bike to the Creek. He had five rods and various other fishing paraphernalia and he had carried it all on this bike … He had used the bag in this photo to carry all the gear which he said he placed between his legs and rested on the handlebar. 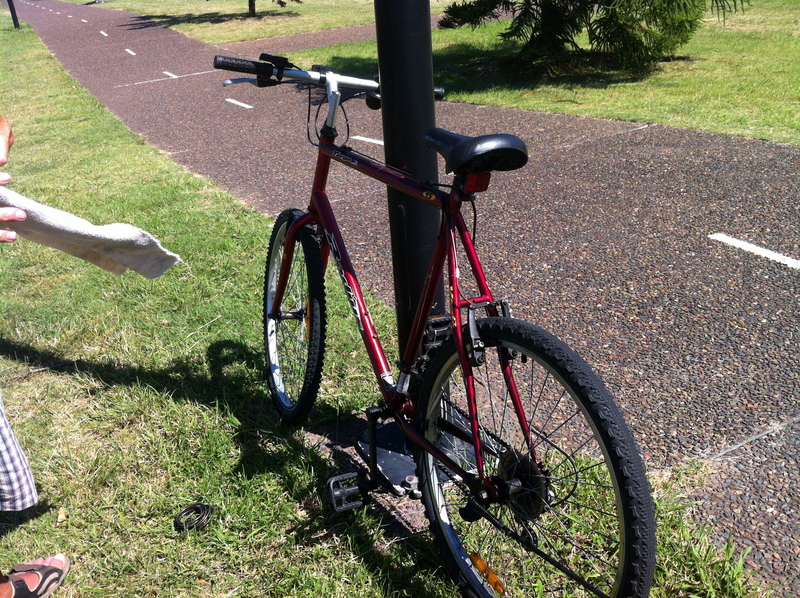 This entry was posted in accessories, Newcastle and tagged Bike tracks, fishing, newcastle, Throsby Creek. Bookmark the permalink.